"Without life there would be no music, without music there would be no life." 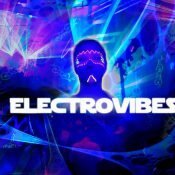 These are the words of the Swedish psytrance DJ "Electrovibes". In 2008 Gustav Holmberg got his first mixing program on his computer and from that day on he was hooked. 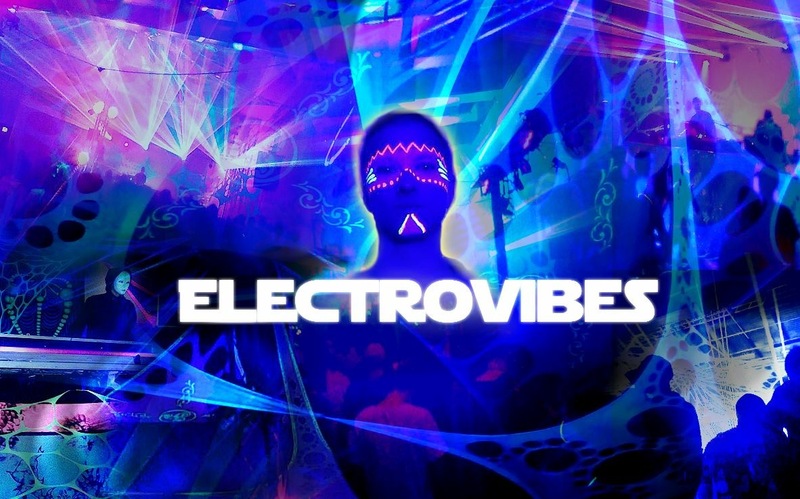 Starting with minimal techno and progressive trance he soon started to understand the music, feeling the energy and gradually developed mixing skills. In 2010 Gustav got his first DJ-controller - at which point there was nothing holding him back. In the last couple of years Gustav started mixing psytrance and fullon and that was when he finally found his true calling. As the days go by, Gustav continues to develop his mixing skills more and more, making every mix more alive and interesting. "Every song has its own message and purpose, and it's up to me to deliver that to the audience." In his DJ sets, Gustav takes the audience on a Psychedelic Journey where there are no limits or boundaries. And of course Gustav is planning on starting producing his own music, influenced by Artists such as Outsiders, Electric Universe, Tristan, Mad Tribe etc. "There is no better way to share your Love than doing it through music."